Honor 7X is the budget smartphone launched in 2017 with Android 7.0 Nougat out-of-the-box. Many of the Honor fans disappointed with the Honor 7X running on Nougat as the next-generation Android 8.0 Oreo was already available. 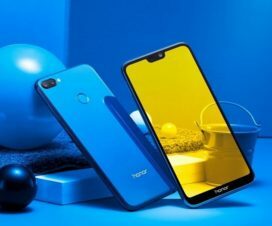 To justify its fans, Honor said although the Oreo OS was released it was not ready for any of their Honor devices when the Honor 7X was in production. 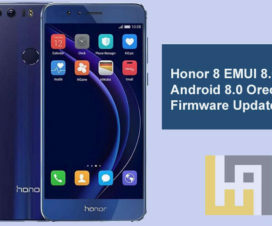 In fact, Honor promised to release the Android Oreo-based EMUI 8.0 to the device and they fulfilled it. Being a budget device, the Honor 7X users might not have any expectation for further Android updates after Oreo. 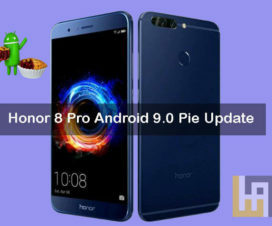 Today, they will be happy to hear Honor has started working on releasing EMUI 9.0 based on Android 9.0 Pie for it. 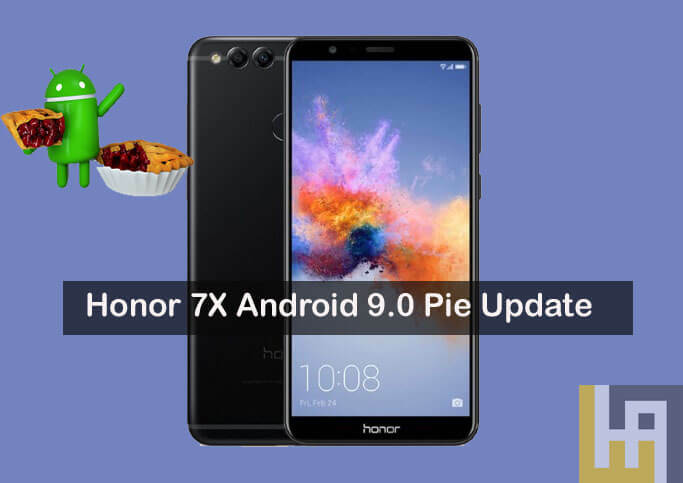 However, there is no official statement regarding Android 9 Pie-based EMUI 9 update for Honor 7X. But, we do think the stable release will happen soon as the company doesn’t stress themselves for beta releases. Currently, the beta program is limited to the Chinese region, so international users will have to wait a little more for a beta or stable release outside of China. EMUI 9 brings a series of new features and performance improvements to the Honor 7X thereby giving a new user experience. 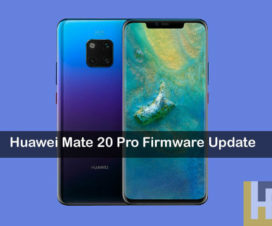 So, if you own one, you should look forward to the update.